Sometimes, search as you will, some key bit of information just doesn’t seem to be out there. Such is the case of the death of Hannah (Halvorsen) Utterstrom. I’ve looked in all the usual places but still haven’t been successful in finding her death or burial information. Hannah was the oldest of six children born to Thomas R. and Dorathea M Halvorsen. She was born on 21 Oct 1866 in Norway. Nothing is known of her childhood, but when she was 18 (1884) her family immigrated to the United States. The peak of Norwegian immigration took place between 1880 and 1890, when over 335 thousand Norwegians immigrated, and she was a part of that influx of Scandinavians. Prior to 1890, the individual states, rather than the Federal government, regulated immigration into the United States. [i] The family came into the United States at Boston then moved up to Maine. After coming to Portland, Hannah worked as a domestic. Hannah married Olaf A. Utterstrom on 30 Jun 1897. Both Hannah and Olaf were 31-years-old and it was the first marriage for both of them. 1900 Census – Hanna and Olaf lived at 49 Anderson Street. With them were their two oldest children, Albert and Oscar. Living with them was Hannah’s youngest (17-years-old) brother, Alfred. 1910 Census – Hannah and Olaf are living at 24 Olympia with their five living children. 1920 Census – Hannah and Olaf are still at 24 Olympia with their five living children. Albert was 21 and Dorothea was 15. 1930 Census – Hannah and Olaf are at 44 Olympia. Living with them is their daughter Dorothea, her husband, William E. Cassidy, and Dorothea & William’s daughter Annette. Their son, Harold lived next door at 36 Olympia with his wife Grace and daughter Lucy. And another of their sons, Oscar, lived next to them at 32 Olympia. It is not clear when Hannah died. She was living during April 1930, when the census was taken. However, the when the Olaf died on 22 Aug 1931, he was a widower. 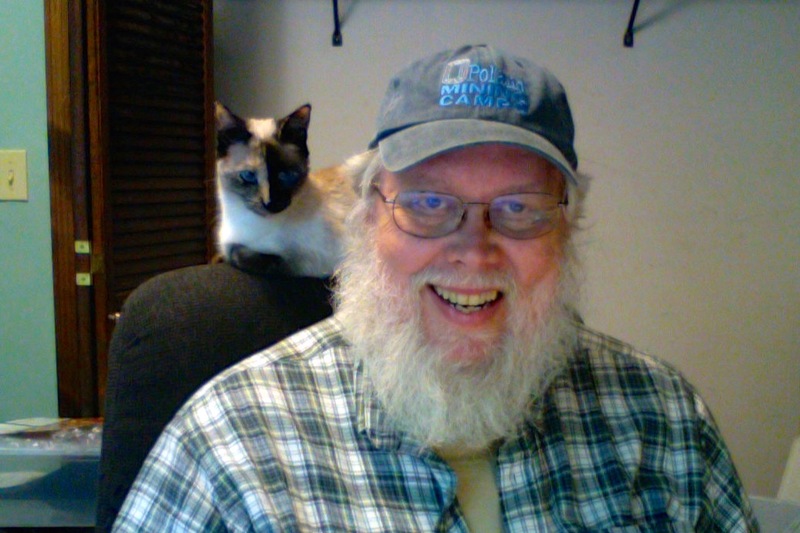 Likewise, I have not been successful finding where either Hannah or Olaf were buried. Determine more about the lives of Hannah’s children. Determine more about the lives of Hannah’s siblings. 1900 Census (FS), Family Search, 1900 Census – Olaf Utterstrom – Portland, Cumberland, Maine. “United States Census, 1900,” database with images, FamilySearch (https://familysearch.org/ark:/61903/1:1:MML6-YGF : accessed 15 June 2018), Olaf Utterstrom, Portland city Ward 2, Cumberland, Maine, United States; citing enumeration district (ED) 57, sheet 12B, family 265, NARA microfilm publication T623 (Washington, D.C.: National Archives and Records Administration, 1972. ); FHL microfilm 1,240,590. 1910 Census (NARA), Family Search, 1910 Census – Olaf Utterstrom – Portland, Cumberland, Maine. “United States Census, 1910,” database with images, FamilySearch (https://familysearch.org/ark:/61903/1:1:MR3S-ZZD : accessed 15 June 2018), Olaf A Utterstrom, Portland Ward 9, Cumberland, Maine, United States; citing enumeration district (ED) ED 97, sheet 7A, family 159, NARA microfilm publication T624 (Washington D.C.: National Archives and Records Administration, 1982), roll 539; FHL microfilm 1,374,552. 1930 Census (NARA), Family Search, 1930 Census – Utterstrom Families – Oscar, Harold, & Olaf – Portland, Cumberland, Maine. Year: 1930; Census Place: Portland, Cumberland, Maine; Page: 9B; Enumeration District: 0083 Source Information com. 1930 United States Federal Census [database on-line]. 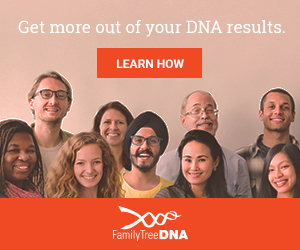 Provo, UT, USA: Ancestry.com Operations Inc, 2002. Original data: the United States of America, Bureau of the Census. “Maine Vital Records, 1670-1921,” database with images, FamilySearch (Accessed 23 September 2017), Olaf A Utterstrom and Hannah M Halvorsen, Marriage 30 Jun 1897; citing Division of Vital Statistics, State Board of Health, Augusta; FHL microfilm 10,054. Accessed: 14 June 2018. Maine Deaths and Burials, 1841­-1910, Family Search, John F. Utterstrom (1909-1909). “Maine Deaths and Burials, 1841­1910,” database, FamilySearch (Accessed 11 February 2018), John F. Utterstrom, 17 Jan 1909; citing reference p195; FHL microfilm 12,019. [i] Internet: Wikipedia – “History of immigration to the United States:” 1850 to 1930; Destinations. https://en.wikipedia.org/wiki/History_of_immigration_to_the_United_States. I had the opportunity to visit the Maine State Library and scan the 1875 Scarborough, Maine, Tax Valuation Record using their Zeutschel OS 12002. It is a multi-camera book scanner that creates high-resolution images of bound and oversized materials. The scanned images were then combined into a PDF file. A “Scarborough Books” collection was created and the PDF file uploaded with some metadata information. Thank you so much for the assistance of Adam Fisher of the Maine State Library for his help and assistance in this Project. The scanned images were then combined and compressed into a PDF file. I then uploaded the resulting file to Digital Maine to make the images publically available. Pages 1-28 (as numbered at the top left corner of a page) are Scarborough residents, generally arranged alphabetically by surname. That is to say, all people whose surname begins with a “C” are together. A third, unnumbered, section indicates residents and non-residents that live in Scarborough but do not own property. If you have ancestors who lived in Scarborough, Maine, in 1875, this book may provide information of great interest. It provides information on real estate values, personal property (horses, oxen, cows, swine, sheep, carriages, and furniture. Also included are stocks and bonds, money lent at interest, and logs and timber held. The 1875 Scarborough Tax Valuation Book is a great resource to add texture to your family history and genealogical research. The download from Digital Maine is here. Sometimes census records can be confusing. Such was the case for me regarding Olaf Utterstrom. In 1910 and 1920 he was at 24 Olympia Street and in 1930 he was living at 44 Olympia Street. Could he have moved literally next door or did they renumber the street? Much like an accountant follows the money, a genealogist can follow the property. Luckily the Cumberland County, Maine, Real Estate Property Records are available on line. [i] A quick search found several deeds. 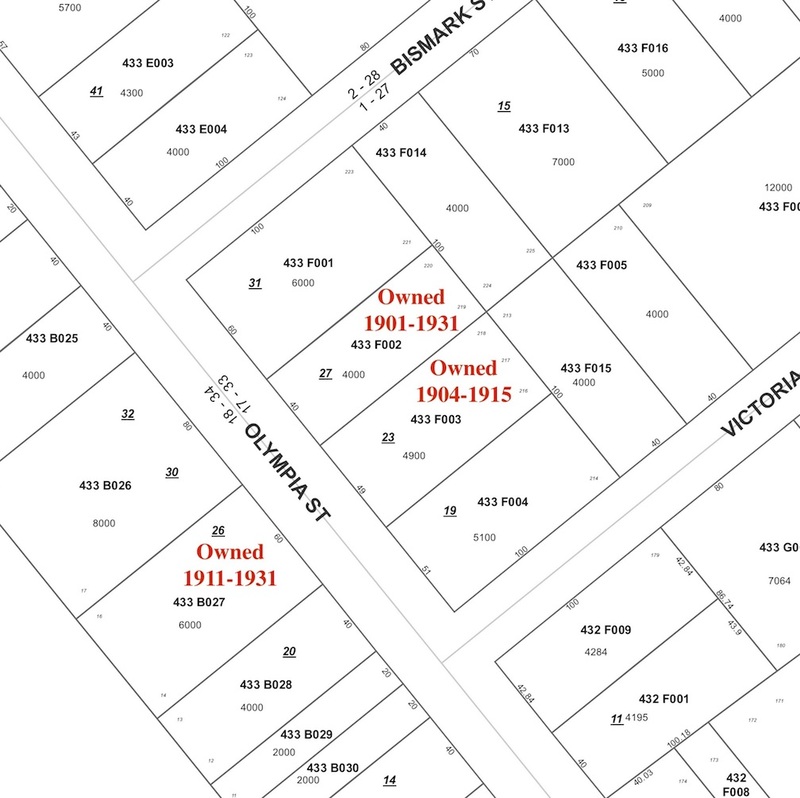 Olaf Utterstrom owned three different properties (six lots) between 1901 and 1931. Two were adjoining and one was across the street. So, yes, it appears that he latterly moved next door. Olaf[ii] A. Utterstrom was born in Christiania, Norway on 10 January 1866 to Anders O. and Karen (Hansen) Utterstrom. Christiania was a village that merged with other villages, including Oslo, in 1924 to become the modern city of Oslo. Nothing is known about Olaf’s life before he immigrated with this parents, at the age of 17, to Portland, Maine, arriving on 23 November 1883. I know he had siblings, but further research is needed about his parents in order to put some of that information together in a coherent fashion. I do know he worked as a laborer and as a mill hand during the 1880s and 1890s. Olaf married Hannah M Halverson on 30 June 1897 in a ceremony officiated by Rev. P. V. Hineby (? ), a Falmouth minister. Olaf was 31 and Hannah was 30 and it was the first marriage for both of them. The couple had settled in at 49 Anderson Street when Hannah had the first of seven children. Olaf and Hannah were living at 49 Anderson Street, Portland when both Albert and Oscar were born. That home was on Anderson Street between Oxford and Munroe, across Munroe Street (Monroe Street today) from the old city jail. It is also about two blocks from the Eastern Cemetery. The building is no longer there. In November 1901, Olaf purchased lots 27 and 28 on Olympia St. and moved his family to the recently annexed East Deering neighborhood of Portland. Many family members moved on to and out of Olympia Street over the years. Olaf’s children started a family business, The Utterstrom Trucking Company, on Olympia Street. In May 1904, Olaf purchased lots 23 and 24 from Llewellyn Laughton. In September 1904, Olaf “Renounced allegiance to Oscar II, King of Norway and Sweden” and became a United States Citizen. His next-door neighbor, Warren E. Bickford of 26 Olympia Street, was one of his witnesses. 1909 was a terrible year for the Utterstroms. They lost two children that year. Both as infants. John F. Utterstrom died on 17 January 1909 and an unnamed son died shortly after his birth on 10 September 1909. I have been unsuccessful in finding death records or the cause of death for either of them. The 1910 Census finds the Olaf Utterstrom family living at 24 Olympia Street. He was a wood worker working for at a mill. The family consisted of Olaf, his wife Hannah, and their five oldest children, Albert, Oscar, Frank, Harold, and Dorothea. The 1920 Census finds Olaf and family still at 24 Olympia Street, he was still a woodworker working for wages at Sereen Co. The 1930 Census shows the Utterstroms living along Olympia. Oscar lives at 32 Olympia, Harold is at 36 Olympia, and Olaf is at 44 Olympia. Living with him and Hannah is their daughter Dorothea along with her husband, William Cassidy and their daughter Annette Cassidy. The 64-year-old Olaf is working as a laborer at a garage. Later that year, Hannah, Olaf’s wife of 33 years, died. It appears that Olaf went to live somewhere else after Hannah’s death because he sold all his property, Lots 25, 26, 27, & 28, on 22 June 1931. Two months later, on 22 August 1931, the sixty-five-year-old Olaf joined his wife, Hannah, in death. I have not been successful in finding a burial location for either him or Hannah. 1900 Census (FS), Family Search, 1900 Census – Olaf Utterstrom – Portland, Cumberland, Maine. “United States Census, 1900,” database with images, FamilySearch (https://familysearch.org/ark:/61903/1:1:MML6-YGF : accessed 15 June 2018), Ola Uterstrom, Portland city Ward 2, Cumberland, Maine, United States; citing enumeration district (ED) 57, sheet 12B, family 265, NARA microfilm publication T623 (Washington, D.C.: National Archives and Records Administration, 1972. ); FHL microfilm 1,240,590. 1910 Census (NARA), Family Search, 1910 Census – Olaf Utterstrom – Portland, Cumberland, Maine. “United States Census, 1910,” database with images, FamilySearch (https://familysearch.org/ark:/61903/1:1:MR3S-ZZD : accessed 15 June 2018), Olaf A Littrestrom, Portland Ward 9, Cumberland, Maine, United States; citing enumeration district (ED) ED 97, sheet 7A, family 159, NARA microfilm publication T624 (Washington D.C.: National Archives and Records Administration, 1982), roll 539; FHL microfilm 1,374,552. Cumberland Real Property Records, Internet, Deed – Olaf Utterstrom – Lots 23 & 24 Sold to Harold Halverson – 5540_7_21_1915. 5540_7_21_1915. Cumberland Real Property Records, Internet, Deed – Olaf Utterstrom – Lots 25 & 26 – 5193_7_24_1911. 5193_7_24_1911. Cumberland Real Property Records, Internet, Deed – Olaf Utterstrom – Sold Lots 25, 26, 27, & 28 – 5350_6_25_1931. 5350_6_25_1931. Cumberland Real Property Records, Internet, Deed (Contract for) – Olaf Utterstrom – Lots 27 & 28 – 6407_11_9_1901. 6407_11_9_1901. Maine Vital Records, 1670-­1921, Family Search, Marriage – Olaf A Utterstrom & Hannah M Halvorsen – 1897. “Maine Vital Records, 1670-1921,” database with images, FamilySearch (https://familysearch.org/ark:/61903/1:1:KC6M-Z3C : 23 September 2017), Olaf A Utterstrom and Hannah M Halvorsen, Marriage 30 Jun 1897; citing Division of Vital Statistics, State Board of Health, Augusta; FHL microfilm 10,054. Accessed: 14 June 2018. Maine, Birth Records, 1715-1922 (Augusta, Maine, Maine State Archives), Ancestry, [Oscar William] Utterstrom. Maine State Archives; Cultural Building, 84 State House Station, Augusta, ME 04333-0084; Roll Number: 58. Maine, Federal Naturalization Records, 1787-1952, Ancestry, Olaf A. Utterstrom (A). All Sources Naturalization Petitions of the United States District Court, Portland, Maine, 1912-1929. NARA Microfilm Publication M2086, 23 rolls. Records of District Courts of the United States, Record Group 21. National Archives, Washington, D.C. Petitions and Records of Naturalization, 1790 – 11/1945. Textual Records. 36 Boxes and 21 Volumes. NAI: 594499. Records of District Courts of the United States, Record Group 21. National Archives at Boston, Waltham, Massachusetts. S. City Directories, 1822-1995, Ancestry, Portland, Maine – 1930 – Page 868 – Utterstrom. Ancestry.com. S. City Directories, 1822-1995, Ancestry, Portland, Maine – 1932 – Page 890 – Utterstrom. United States, New England Petitions for Naturalization Index, 1791-1906, Family Search, Olof A Utterstrom Naturalized 3 Sep 1904. United States, New England Petitions for Naturalization Index, 1791-1906 – Olof Utterstrom. [ii] Note: “Olof” is used in several documents. However, I prefer “Olaf” because that is the name which was used in the City Directories and in his naturalization records. Born in Canada, Horace Newcomb immigrated to the United States as a child. He lived a simple life as a carpenter in Boston and Cumberland County, Maine. All of the children, except for Ruby Stella, who died in 1899 at the age of 17, lived to adulthood. In July 1880, Horace and family immigrated from Saint John, New Brunswick, Canada aboard a steamer arriving in Portland, Maine. 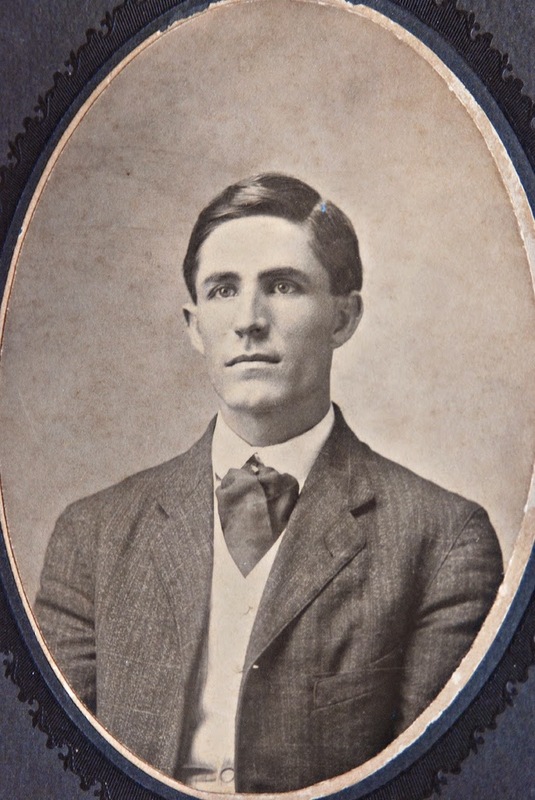 It appears that in 1900 he is living in Boston as a lodger in the house of James B. Peppard and working as a deckhand. On September 7, 1903, Horace married Ethel May Carr in Somerville, Massachusetts. The ceremony was performed by George Whitaker, Minister of the Gospel, who lived at 160 Cambridge St. Cambridge, Mass. Horace Arthur (1903-1988) Born in Roxbury, Boston, MA. In 1910, Horace and Ethel were living on Cross Street in Hingham, Plymouth County, MA. Horace was a laborer working for a contractor. Sometime between 1910 and 1917, the family moved to Portland, Cumberland County, Maine and lived on North Street. His WW I draft registration indicates he lived at 14 North Street, but the 1920 Census indicates he lived at 144 North Street. Either address is possible. Also, it is possible that the street was renumbered. Again, in 1920, Horace is listed as a carpenter and an alien. All four children are living with him and his wife. I have been completely unsuccessful finding any of the family in the 1930 Census. However, by 1935, the family moved out to Peaks Island (in Casco Bay), Portland, Maine and lived on Island Street. Although Horace filed his first papers much earlier, he didn’t take the oath to become an American citizen until 5 January 1937. The 1940 Census indicates that the children had all left home and Horace and Ethel were living together on Peaks Island. Horace was still a carpenter; however, he hadn’t work worked in the previous 39 weeks before the census was taken in April 1940. Horace died on 11 April 1956. He was buried in Brooklawn Memorial Park in Portland. Section E, Lot 344, Grave D1. 1900 Census (A), Ancestry, Horace Newcomb (lodger) Boston, Suffolk, Massachusetts. 1940 Census (NARA ), Family Search, 1940 – Horace V Newcomb – Peak’s Island, Cumberland, Maine. “United States Census, 1940,” database with images, FamilySearch ( : accessed 16 December 2017), Horace V Newcomb, Island Ward 2, Ward 1, Portland, Portland City, Cumberland, Maine, United States; citing enumeration district (ED) 3-42, sheet 3B, line 71, family 69, Sixteenth Census of the United States, 1940, NARA digital publication T627. Records of the Bureau of the Census, 1790 – 2007, RG 29. Washington, D.C.: National Archives and Records Administration, 2012, roll 1475. https://familysearch.org/ark:/61903/1:1:KMMW-5Q9. Maine, Federal Naturalization Records, 1787-1952, Ancestry, Horace Upton Newcomb – Oath – National Archives at Boston; Waltham, Massachusetts; ARC Title: Petitions and Records of Naturalization, 1790 – 11/1945; Record Group Title: Records of District Courts of the United States, 1685-2009; Record Group Number: RG 21. https://search.ancestry.com/cgi-bin/sse.dll?viewrecord=1&r=an&db=MENaturalizationRecordsOrigs&indiv=try&h=1081569. National Archives at Boston; Waltham, Massachusetts; ARC Title: Petitions and Records of Naturalization, 1790 – 11/1945; Record Group Title: Records of District Courts of the United States, 1685-2009; Record Group Number: RG 21. https://search.ancestry.com/cgi-bin/sse.dll?viewrecord=1&r=an&db=MENaturalizationRecordsOrigs&indiv=try&h=1081569. Maine, World War I Draft Registration Index, 1917-1919, Family Search, Horace M Newcomb – Portland, Cumberland, Maine. Massachusetts Marriages, 1841-1915, Family Search, Horace Newcomb & Ethel May Carr. “Massachusetts Marriages, 1841-1915,” database with images, FamilySearch (https://familysearch.org/ark:/61903/1:1:N44B-531 : 30 July 2017), Horace Allen Newcomb and Ethel May Carr, 07 Sep 1903; citing, Somerville, Massachusetts, United States, State Archives, Boston; FHL microfilm 2,057,588. Massachusetts, Town Clerk, Vital and Town Records,1626-2001, Family Search, Marriage – Horace Newcomb & Ethel Carr. U. S. City Directories, 1822-1995, Ancestry, Portland, Maine – 1957 – Page 520 – Newcomb – Original data: Original sources vary according to the directory. The title of the specific directory being viewed is listed at the top of the image viewer page. Check the directory title page image for full title and publication information. https://search.ancestry.com/cgi-bin/sse.dll?viewrecord=1&r=an&db=USDirectories&indiv=try&h=901185029. Forebears indicates that it probably derives from an old Welsh word, hoew meaning ‘alert’ or ‘sprightly.’[ii] The most famous historical bearer of this name was a 10th century Welsh prince, Howell Da. I have not been successful in determining an immigrant ancestor in the Howell line to confirm the likely origin of this line, however, family oral history indicated they are of Welsh descent. The United States has the most incidents of the Howell surname. There are over 123,000 incidences of the surname in the United States, and only 172,000 worldwide or to say it another way, about 72% of the individuals named Howell live in the United States. The highest frequency of Howell’s in any country is Jamaica, with 1 in 989 having the Howell surname. My wife’s Howell ancestors were in Virginia in the late 1700s. In the mid-1800s they located to North Carolina and in the mid-1900s her branch moved to Maine. My wife’s earliest known Howell ancestor is probably James Howell. I’m not confident that he was Peter M Howell’s father, but he was in the right place at the right time and died about 1817 when Peter M Howell’s father died. If correct, James Howell would be my wife’s third great-grandfather. Peter M. Howell is my wife’s 2nd great-grandfather. He was born in Buckingham County, Virginia. He married in Cumberland County, Virginia, and died in North Carolina. He was an itinerate preacher. 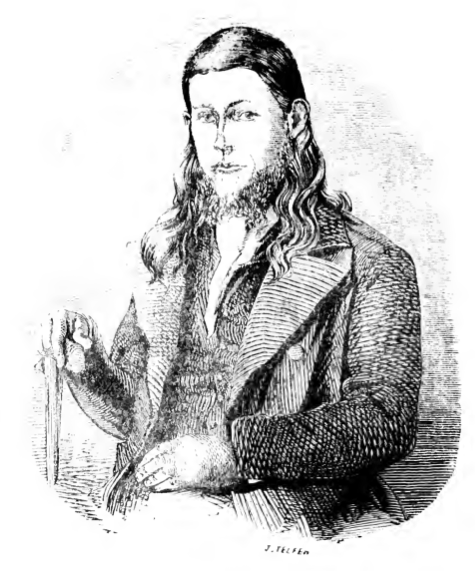 He published a book, The Life and Travels of Peter Howell, in the 1840s that chronicled his life. The book had an illustration of Peter Howell, which is the earliest image that I have of any ancestor. Peter Fletcher Howell is my wife’s great-grandfather. He was born in Buckingham County, Virginia, but lived most of his life in Halifax County, North Carolina. He was a civil war veteran (CSA). He fought at “The Crater” and many other battles. James Dallis Howell was my wife’s grandfather. He was born in Halifax County, North Carolina. He too was a preacher and lived most of his life in North Carolina, although he died in Maryland. My wife’s father, Clarence Fletcher “Pete” Howell, was also born and raised in North Carolina. He attended the University of North Carolina at Chapel Hill and became an engineer. He located to Washington, DC in 1939 and lived there until the 1950s. In the 1960s he moved to Maine where he started several businesses that continue to this day. Pete passed in 1999. In hopes of a breakthrough in the Howell ancestor research, Jerome Howell has taken a Y-DNA test. His nearest Y-DNA matches are surnamed “Howle,” but no link between the families has been discovered. It appears that the common ancestor between them is more than five generations ago and, apparently, before a Howell/Howle surname split. The Howle line ancestors were in South Carolina in the 1780s while the Howell line ancestors were in Virginia at that time. 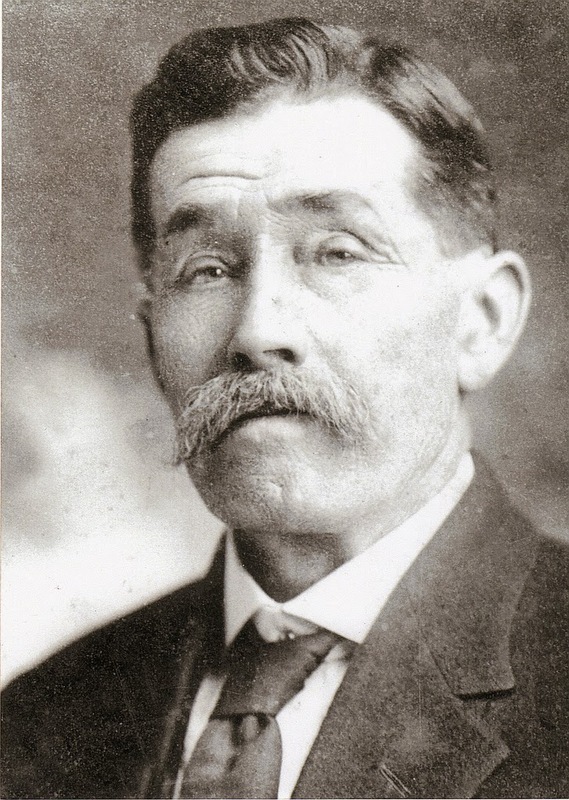 My records have 138 direct-line descendants of James Howell identified over eight generations. This is about 5% of my Howell-Darling research.